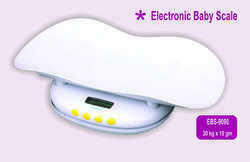 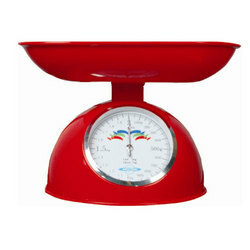 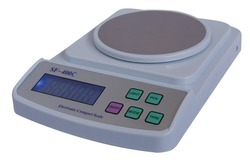 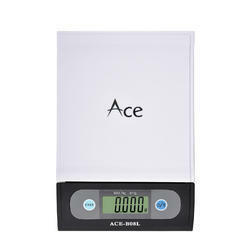 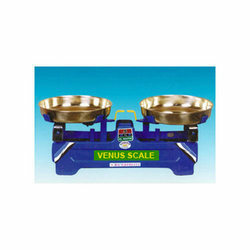 We are one of the leading manufacturer and exporter of a wide range of Manual and Electronic Weighing Scales. 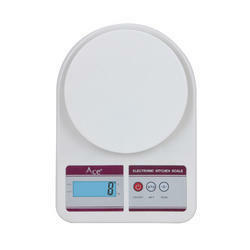 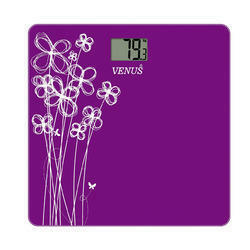 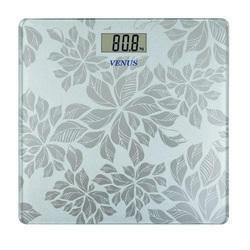 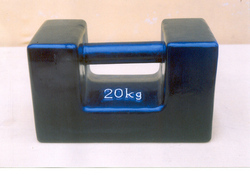 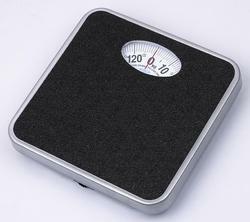 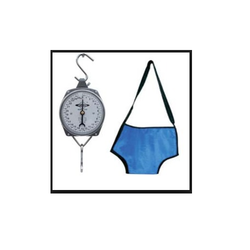 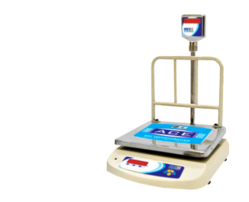 There is a great demand for these products in hospitals, gymnasiums and households for weighing purposes. 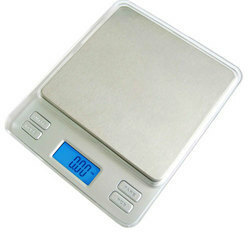 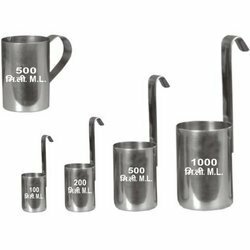 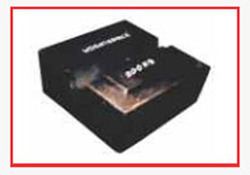 Being precision engineered using quality tested raw material, these scales are highly appreciated for compact designs, accurate measurements, resistance to corrosion, durability and high load bearing capacity.